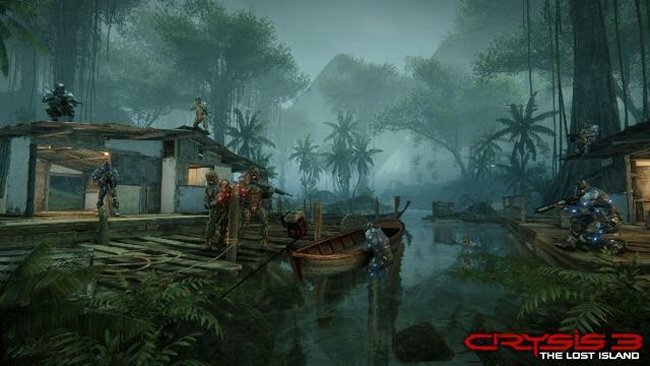 Crysis 3: The Lost Island DLC was just announced the other day and now it has been released, much to the delight of Crysis 3 fans everywhere. You’ll want to set aside some uninterrupted playing time to enjoy the experience. The DLC will introduce some multiplayer elements to the game. The DLC is now available for purchase via Xbox Live for 1,200 MS Points, £11.99 via EA’s Origin store, and £11.99 on PSN. So the price is consistent across the board. The Lost Island will be the first DLC for Crysis 3. With two new multiplayer modes, new weapons and four new maps, it should be very exciting.